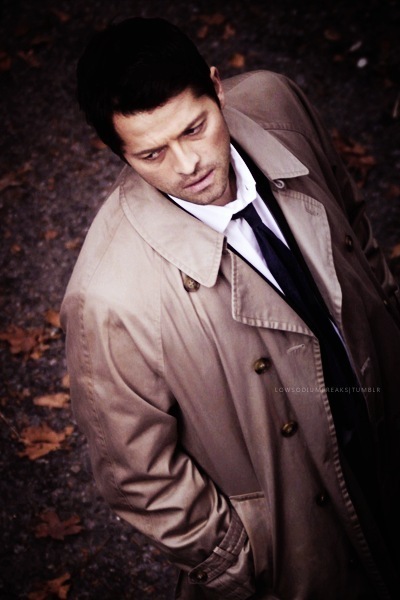 Castiel is a rebellious angel who fights for free will, doing all he can to save humanity from Heaven's plans. Castiel has a few friends, Dean Winchester being his best friend. Other than with the few people he trusts, he isn't very social, staying quiet among strangers for the most part. Any and every demon is an enemy to Castiel, as well as any being threatening his friends. Be it demon, monster or angel, Cas will protect his friends until his last breath.